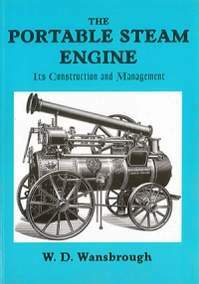 Subtitled, "Its Construction and Management A Practical Manual for Owners and Users of Steam Engines Generally". A reprint of a book published in 1911 at the heyday of portable engine construction. The book covers the theory and design of steam engines with reference to valves gear setting and indicator diagrams.